Some of my friends picked their children’s names quickly. Just as you choose a shiny red apple at the grocer’s without thinking much about it, they picked a name in a flash. No hesitation. No squabbling. No ridiculous suggestions from siblings. Finding a name for our three children wasn’t quick or straight forward, so I was a little nervous about choosing a name for an elf. 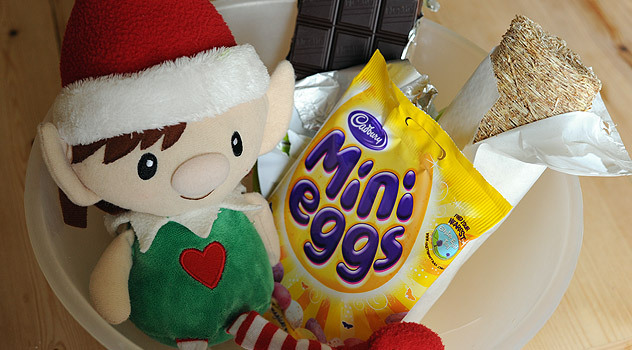 Santa probably sensed my nervousness and I was relieved to find our Christmas elf already had a name when he arrived. Naming your elf can start the magic and make it come alive, so if your elf hasn’t arrived with its own name, you’ll want to choose one quickly. And you’ll want a good name too, Santa has trusted you with this important task and you don’t want to upset Santa do you? 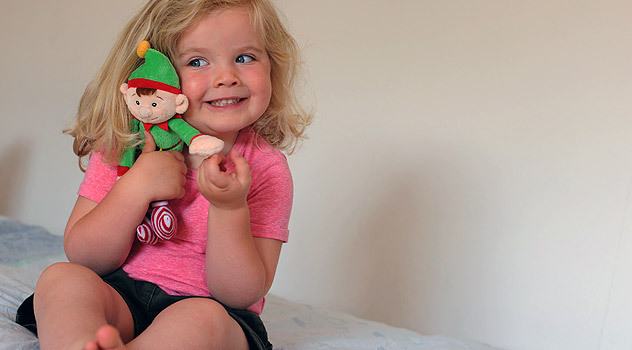 Choosing a Christmas elf name is very much like choosing a human name for a new baby with one important difference: when you name your elf you can have as much fun as you’d like. Elves have no fear of ridicule and no notion of embarrassment – in fact they will relish unusual names. You must find a name that totally rocks – cool, silly, old fashioned, fun, ridiculous, beautiful? You elf won’t mind as long as it rocks! 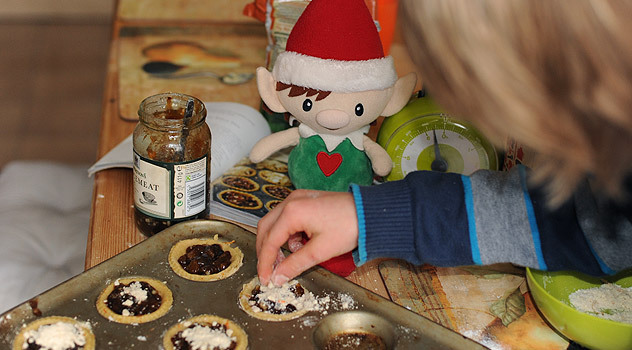 Elf will love to have two names Noel Jangle, Ginger Forest, Holly Diamond or any other combination you can think of. After all you have a first and last name, so why should your elf be left out? 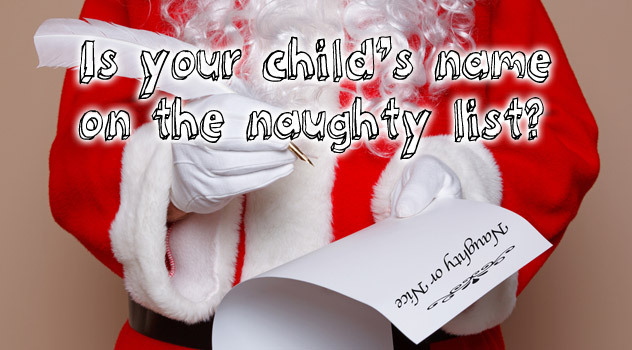 Choose a name that’s easy to say, the kids need to be able to say it, so they can tell all their friends about it! 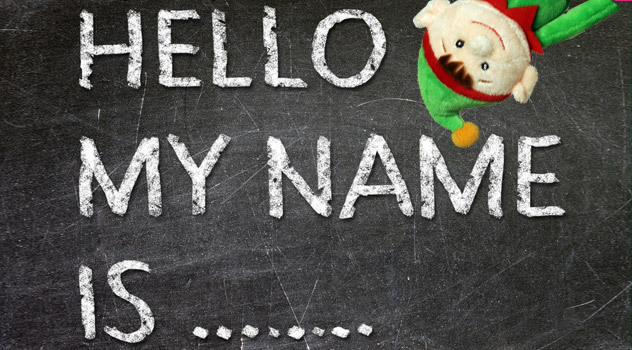 If your mind has gone blank, we have listed a few Christmas Elf name ideas to help you get the creative juices flowing. 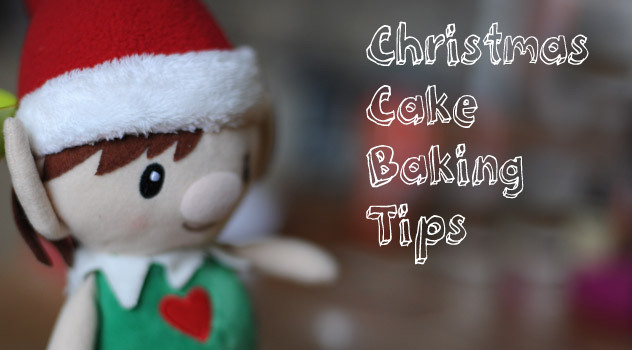 Sugarplum Mary – Head of the sweet treats – assists Mrs. Claus and helps her in the kitchen. Buddy – the name of the character of Will Ferrell in Elf. 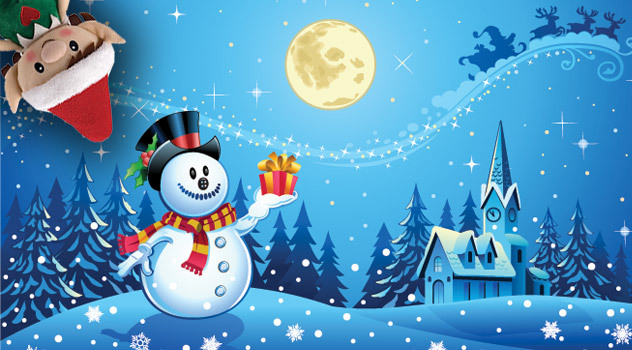 December – The month of Christmas Magic! 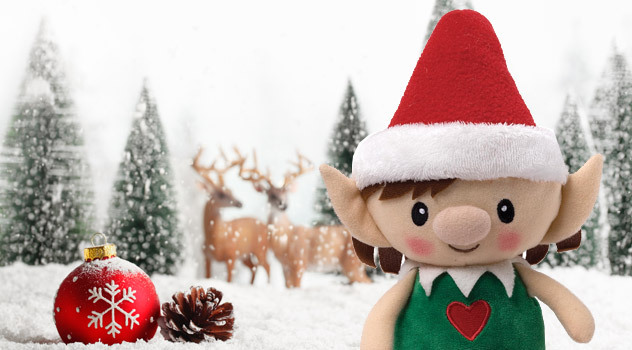 A perfect name for a little elf who brings Christmas cheer for all to hear! Still unsure? Why not call him Santa’s Little Helper? I really love this website ALOT!!! We just got our Elf and named him Louie Gumball! 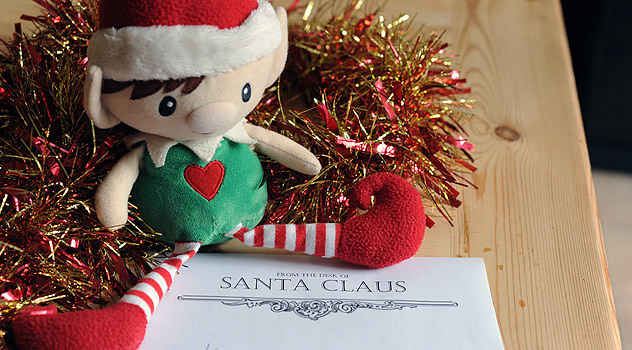 Glad your elf has arrived – love his name. My elf name is Silver Bells. She is a girl. She is pretty cute too! We had two elves when the girls were younger. They were called Snowflake and Mistletoe. I couldn’t find an elf for love nor money so we have a Penguin coming instead called Jingle, he is one of Mrs Christmas (we don’t do Santa, we do Father Christmas) best animal friends. She’s a cuddly penguin with a scarf and ear muffs. Can’t wait for this! I need a way to turn the name ‘Peter’ into a somewhat festive name . I have adopted a distant cousin of Pepper Minstix– named Candy Kane. Of course elves are real Ashley! How could I reply to you if I wasn’t? I just got a new elf and orbis a girl can u help me? Can u help me with a girl name for a elf ? What about Pixie Twinkle Toes? I thought of names like mistletoe or ginger or snowflake or sugarplum what one should I pick. Try to use your imagination or just pick a seasonal name that you like! Why not pick one our randomly? Write them all on small pieces of paper, fold and pick one out! Snowflake is a lovely name, I do agree! 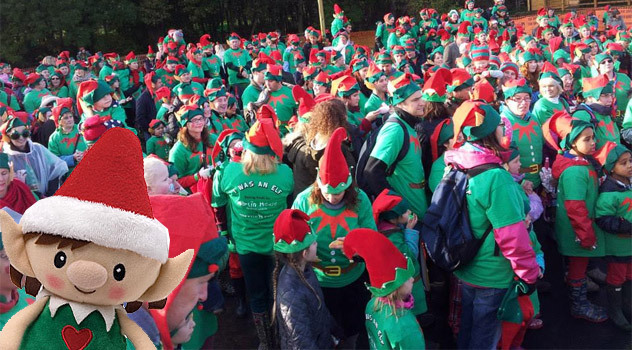 All my elves for this year have been allocated to families – you might find some elsewhere though! 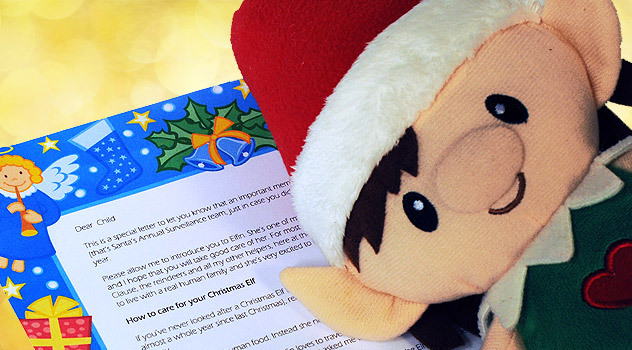 You can enter your email address here http://www.bigfatballoons.co.uk/product_updates.php to be notified when next year’s elves are available. Good Luck! Maybe your elf already has a name? Why not ask him or her what they’re called? Hello Sophia, Ella Noelle is a great name. I hope she is a good elf for you! my elf is named Trinket Evergreen 🙂 what do you think?? do you think its a good boys name? Sounds very good. Perfect boy’s name! Glitter is a very pretty name. I think it is just perfect for a girl elf! 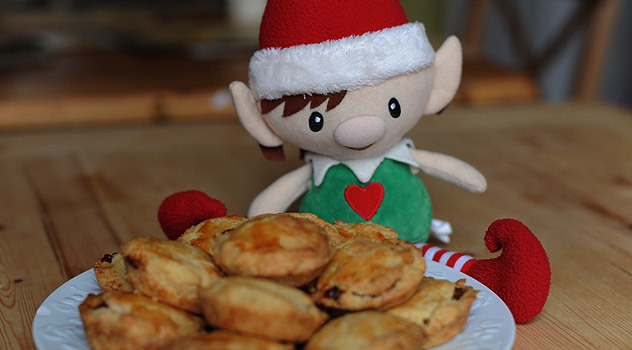 I’m going to have 2 ELF’s so what should I feed them?its hard to figure out what they like yo eat. 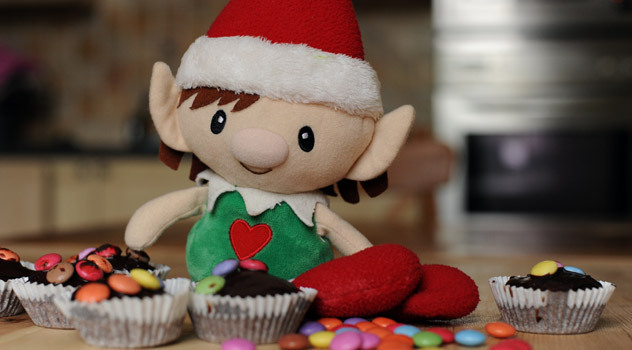 We all have different tastes, but elves tend to have a sweet tooth! I love my elf! We named her Holly JingleBells! I’ve had my elf for two years her name is Jingle and I’ve always wondered if Jingle is a girl or boy I think she’s a she because it looks like she has earrings but I’m not sure. Please answer me right away and I’ll always believe Merry Christmas!!!! 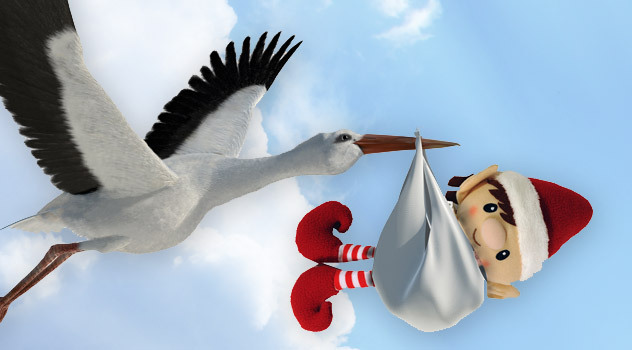 Jingle can be either a boy’s name or a girl’s name. In the case of your elf I think you are right. It must be a girls elf! Thanks Abby – glad you found our site helpful! I need a really manly name for my elf because my son dose not like any of the other names if you could please give me a few name that would be great thanks. MY ELF DID NOT MOVE LAST NIGHT SHOULD I BE WORRIED !!!!!! I am sure your elf will be on the move again soon! Our elf arrived today for my two year old, Hershey Cuddlebugs is his name. 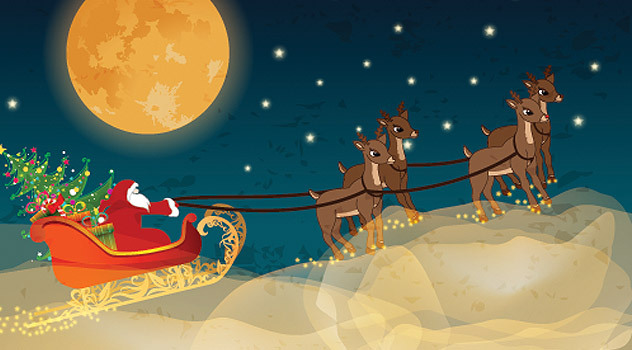 Surely hope this wonderful place of elf excitement is still here when my son Jathen can browse and read all your wonderful stories, ideas and enthusiasm. 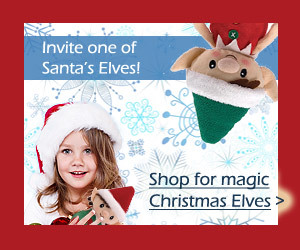 Great Elf name – have fun with your little boy! What about Oscar Snowdrop for the new elf? 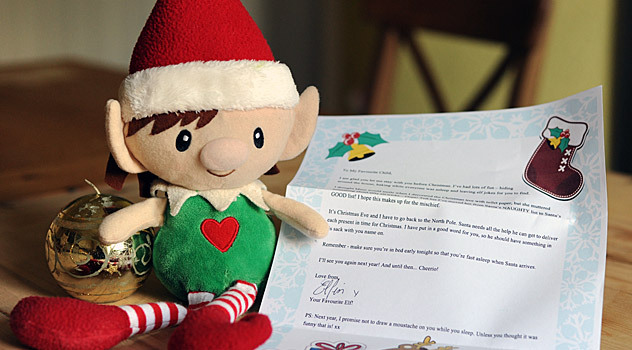 Most elf like a cuddle, a few don’t however, check the rules with our elf before touching him! We have 2 Elfs (one for each child) but santa has written and said with the new addition to our family we will be receiving a new elf!! Our other elfs are Mr. Jangles, and Trixe. whats another good name that would fit? How about Buddy? You could also get the kids choose the name for the new elf! We just got an elf on the shelf! Santa Claus dropped it off at our house! WDK what to name him? Thank you for this sweet website. I was trying to help out my daughter and granddaughter find a fourth name for a new elf that will arrive on Christmas, and your cute name list was perfect! 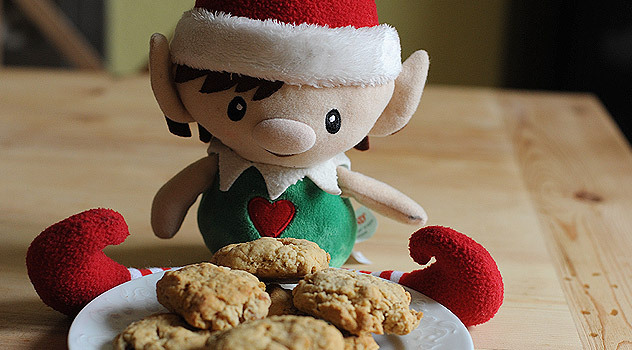 You are a GOOD little elf, Elfin helping others, thank you and Merry Christmas! Oh, and good cheer to you too, lol! IM SEWING MY OWN ELF ON THE SHELF, MY GRANDDAUGHTER CAME OVER THIS WEEK END AND WANTED TO KNOW IF I HAD ONE, I TOLD HER YES, BUT HE WAS HIDING FROM ME, SINCE I REALLY DIDNT HAVE ONE, SHE IS FOUR NOW AND IS REALLY INTO THE FANTASY OF THE HOLIDAYS THIS YEAR, I AM GOING TO NAME HIM JUMPING JACK JINGLES, HOW DOES THAT SOUND? We already have 3 elves and their names are Jolly, Cheerful and Nipper. We now have our 4th one on the way. What is some suggestions for a cool name to go with ours. Very mysterious, I definitely think elf magic is involved! Take a bath, or a shower maybe a walk. Think about something else for a while and the solution will eventually come to you! Sometimes we try too hard! Carol and Chris are lovely names! Do you think Maelyn Kate is a good name? elfis is a great name for your elf on the shelf if your a elvis fan. Hi Elfin. What do you think about the name Toasty Cuddlesworth. Will my boy elf like it? i just got a new elf and she is pink and has a bell on top of her hat and her name is Noelle!!!!!!! Elfin I wasn’t born wen my elf came my sis named it snowflake is it bAd! We want punny elf names! Send. Help. Well my favourite elf name is Elfin of course. Why not write a few names dow and just pull one at random? Hi Emily, It is up to you to Choose a name for her!